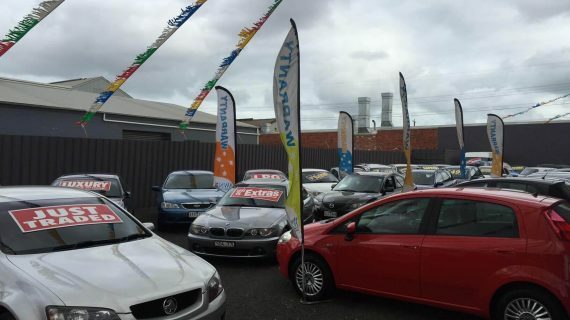 Welcome to Grieve Parade Motors – one of the best second hand car yards Melbourne wide. 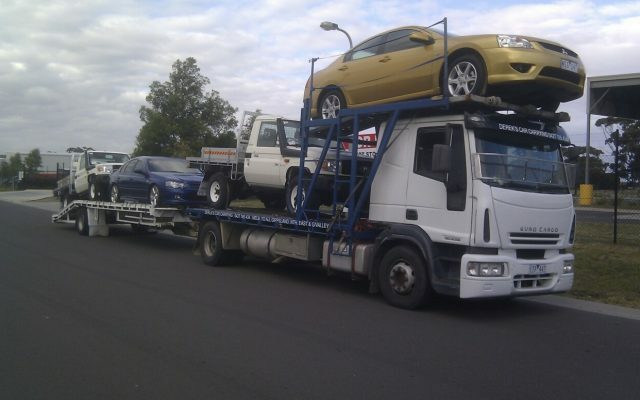 We are used car dealers in the western suburbs that sell directly to the public at wholesale prices. Our specialists can help you find a suitable car within your price range that meets your needs. 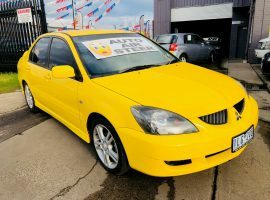 We have no shortage of cheap second hand cars in Melbourne for you to choose from, ensuring you’ll find what you’re looking for. 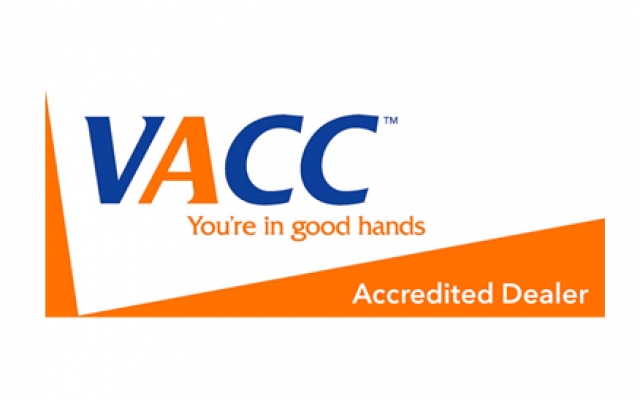 All of our used cars in Melbourne are pre-loved trade-ins on new vehicles. 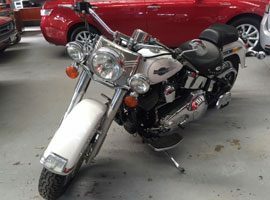 We guarantee that you can visit our yard, find a car and then drive out without any immediate problems. 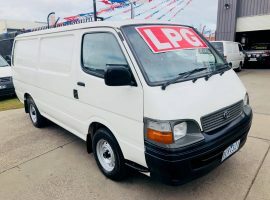 We have over 60 cheap cars for sale in Melbourne and are open 7 days a week (Sunday by appointment only). Why Visit Our Car Yard? 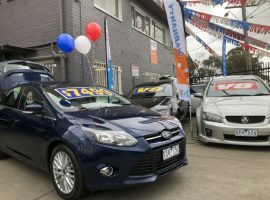 If you’re looking to visit used car yards in Melbourne, there are various reasons why you should choose Grieve Parade Motors. 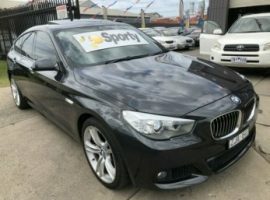 Our range of second hand cars in Melbourne covers nearly every major brand you can think of, including Toyota, Ford, Volkswagen, Nissan, Mercedes-Benz and many more. 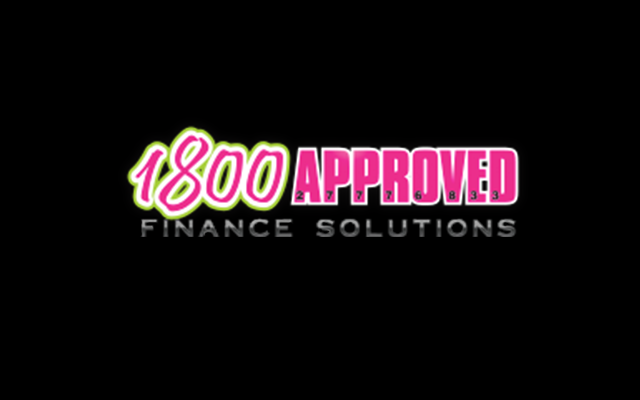 Whether you need a used car for under $5,000 or in excess of $25,000, we have you covered. We also stock a selection of used caravan motorhomes and motorbikes. In addition, we offer extended warranties for our second hand car sales in Melbourne with AWN Insurance, ensuring maximum peace of mind. 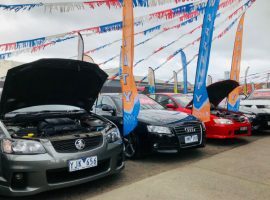 If you’re looking for used car dealers in the western suburbs of Melbourne, whether you’re after Footscray car dealers or a Sunshine car dealership, there’s no better choice than Grieve Parade Motors, located in nearby Brooklyn. 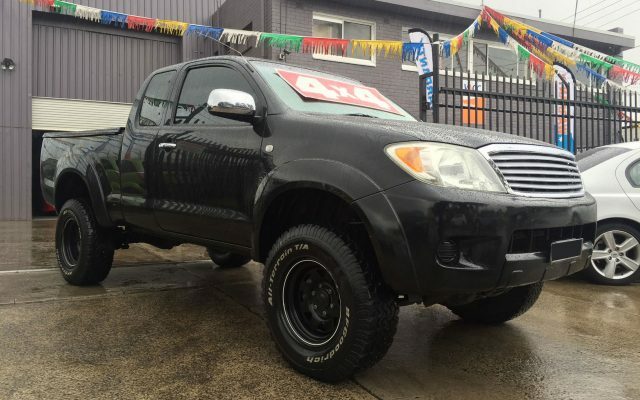 We guarantee you won’t be disappointed by the selection of second hand cars our Melbourne car yard has available. 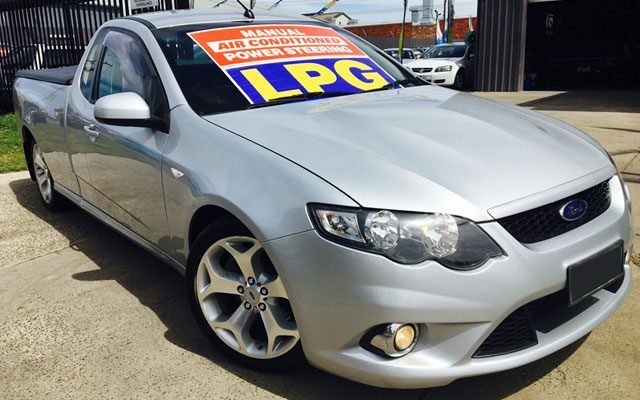 Contact our car dealers today by calling (03) 9314 1000, or pop in to visit our car yard for used cars near Footscray. You can also call us directly on 0422 046 272 or 0425 824 218. Alternatively, you can fill out our convenient online contact form and one of our second hand car dealers will get back to you as soon as possible with the answers you seek. Adam and his team are fantastic! Just bought a Toyota Landcruiser, excellent condition. They set you up with everything you need, taking great care on all the details. An incredibly helpful place, they got me set up with everything I need. Thanks Adam, for all your hard work and kindness! This is by far the most honest, ethical, and pleasant to work with dealership I've ever experienced. 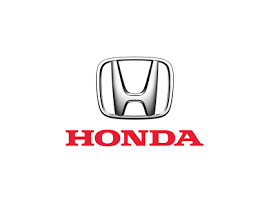 I got a really fair and reasonable deal on a fantastic Honda from Adam, who took phenomenal care of me. He even took the time to drive me to VIC roads to get my VIC roads driver ID (as I'd just moved from the US). Top notch service and overall very positive experience! I definitely recommend them! 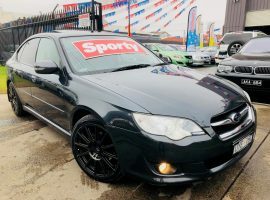 Purchased a car last week, cant ask for much more it is sound as a pound, lovely runner and i will definitely be recommending you guys, thank you. Thinking of Selling Your Vehicle! 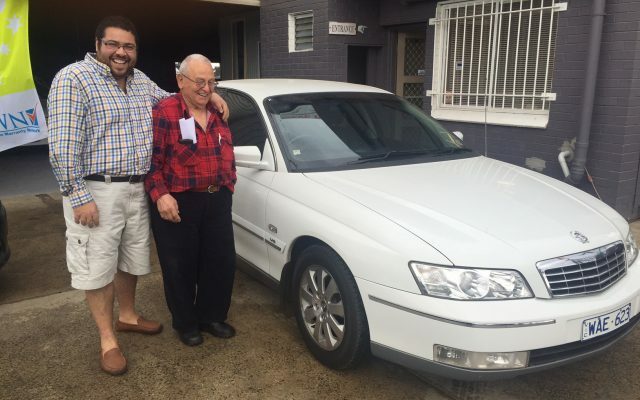 Sell your car quickly and simply to Grieve Parade Motors! 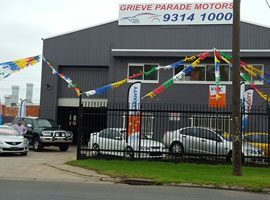 Grieve Parade Motors is now on Facebook. page and keep up to date with all of our latest promotions.